Join a powerful journey of discovery, remembering, and reconnecting. We live in a sea of energies. These energies are all part of Earth. Our ancestors knew these gifts of Mother Earth and used them to support their lives and spirituality in many ways. As modern humans, we have mostly forgotten that these energies exist. 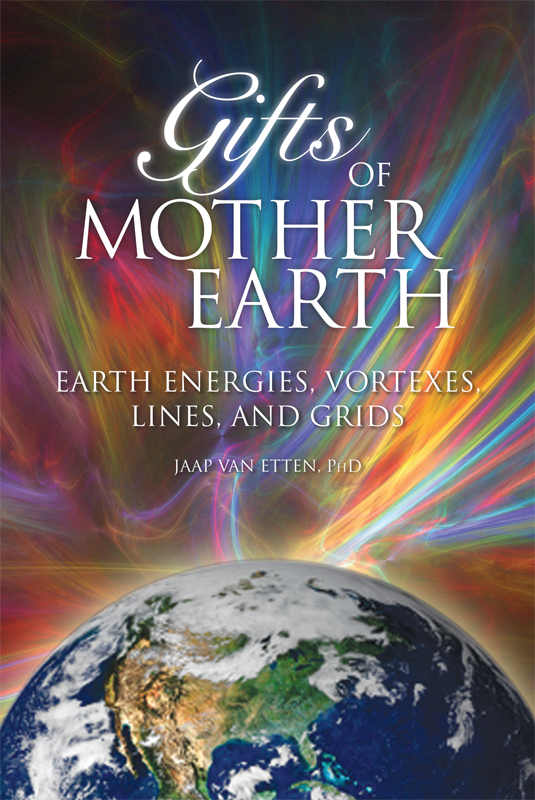 This book helps us remember the gifts of these energies provided by Mother Earth and offers us a journey of support for balance, health, expanding awareness, and personal and collective spiritual evolution. It helps us understand that all the tools to live a life of joy, happiness, love, and abundance are permanently available to us. Dr. van Etten's studies also show the tendency of humankind to move into higher levels of consciousness, confirming what many feel is happening: a shift.